From the No. 1 bestselling author of THE MISSING AND THE DEAD comes the short novel: 22 DEAD LITTLE BODIES, plus two short stories: STRAMASH and DI STEEL'S BAD HEIR DAY, and a novella: THE 45% HANGOVER, all featuring his most popular characters – DS Logan McRae and DCI Roberta Steel. 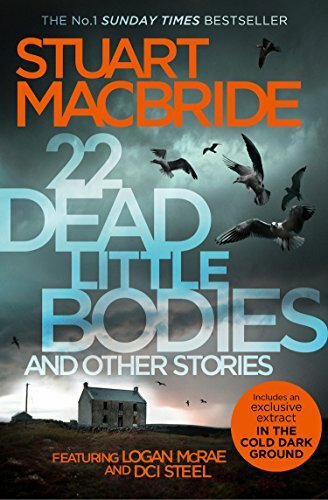 They say ‘small is beautiful’, but as Stuart MacBride demonstrates in these four tales, it can also be dark, violent, disturbing, and sometimes really quite rude.